With over 60 destinations to choose from how do you pick where to visit in 2017? We’ve compiled a list of our ‘Top 5 Must See Cities’ for the year ahead, including some of our newest additions such as Porto and Tromsø! It covers a bit of everything from the picturesque and cosmopolitan to the historical and vibrant. 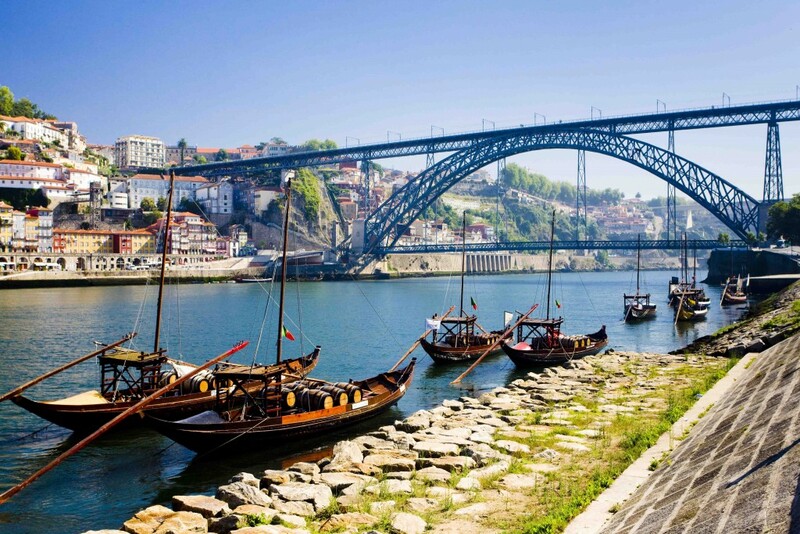 The extraordinary city of Porto is rapidly becoming one of Western Europe’s most respected tourist destinations. At the heart of this colourful and vibrant city lies the River Douro where you can watch the traditional boats glide under the impressive bridges that criss-cross the water. With its medieval heart and contemporary buzz, Porto really comes to life in spring, when the cafes and restaurants that line the river open once again. Not only is it a fantastic city to explore by foot, it offers a high-spirited nightlife, glorious food and of course wine tastings and port cellars galore! We love this picturesque and cosmopolitan, gem. 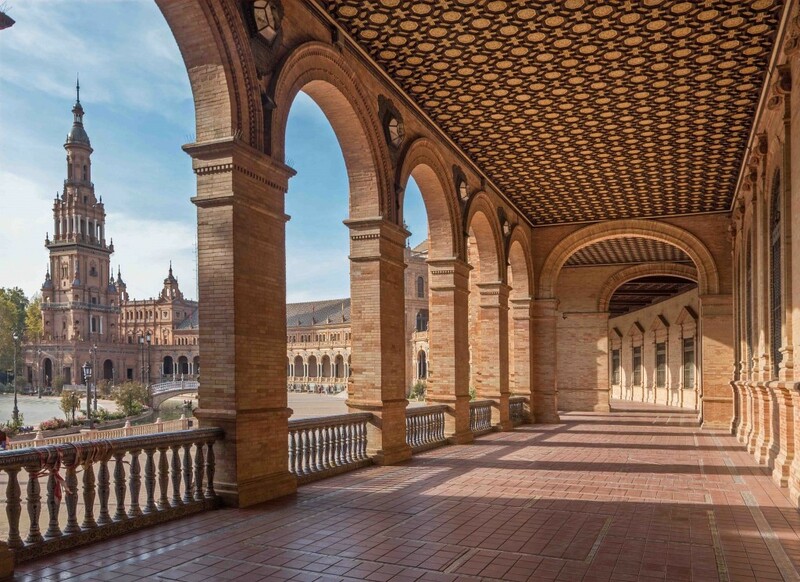 Claiming to be the sunniest city in Europe, Seville’s beauty and incredible landmarks are sure to inspire you. Explore the cobbled streets of the city’s old town, admire the views from the ancient cathedral tower and take time to soak up the atmosphere in the sun soaked plazas lined with fragrant orange trees. Let’s not forget the ever popular and exquisite tasting tapas bars which make this city an all-round mesmerising attack on the senses! To see Seville at its most action-packed, catch the Semana Santa (Holy Week). Twilight at Duomo Florence in Florence, Italy. This beautiful riverside city sits high on the world’s must-see lists, and for good reason! 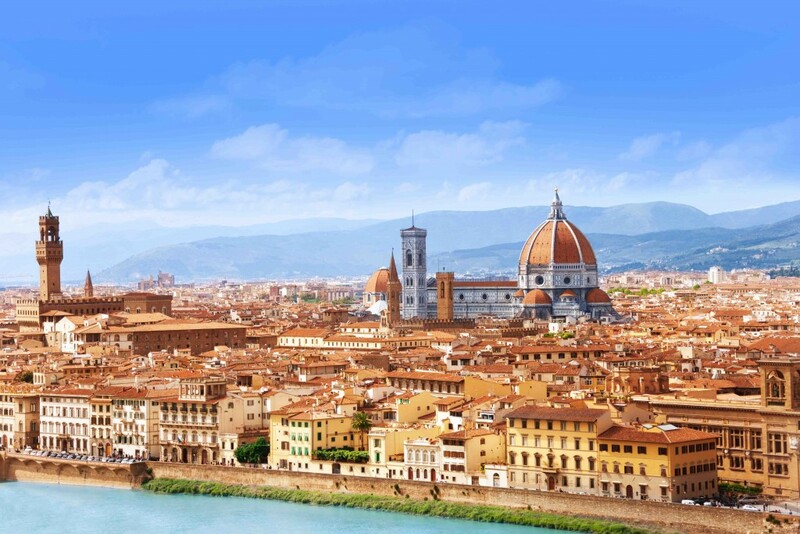 Florence epitomises romance, culture and beauty all rolled into one. The skyline has changed little since the 16th century with much of its grand past still visible today. 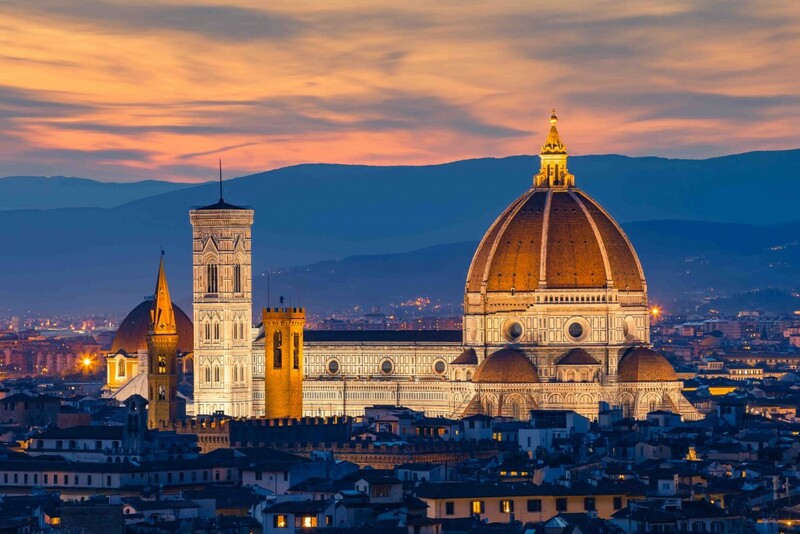 From grand architectural works such as the Gothic Duomo and the Romanesque Palazzo Vecchio to the many art galleries and museums showcasing some of the best of Renaissance masterpieces in the world. Street markets, antique shops and independent fashion stores can also be found throughout the city and never one to forget about your taste buds, Florence offers some of Italy’s finest tasting food. An absolute delight. New to our 2017 programme, we’re excited to feature the vibrant and modern city of Tromsø! Absolutely nothing beats seeing the Northern Lights which are visible here from September through to March and can be pre-booked (highly recommended) before you set off. 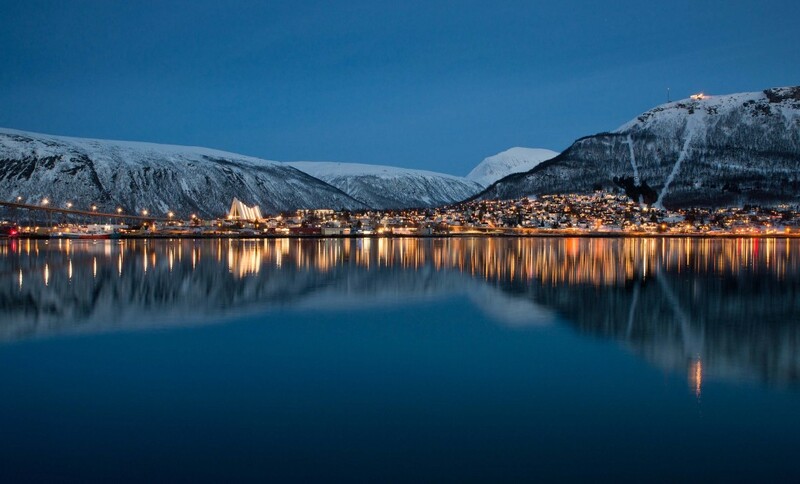 Tromsø is an island of colourful houses, nestled between snowy mountains and picturesque fjords above the Arctic Circle. It offers and eclectic mix of outdoor activities, a vibrant nightlife and great places to eat local foodie options. From May to July the midnight sun makes it possible to participate in various activities around the clock. Whatever the time of year though, the city provides art, culture, good food and thriving nightlife. Vienna is a lavish city break encouraging visitors to indulge in an atmosphere of culture, history and the arts. With a longstanding tradition and love of opera and classical music, Vienna undoubtedly lives up to its nickname ‘City of Music’. Dabbling in traditional Austrian food is a must as well as taking time to sit back relax, watch the world go by, while sipping on some Vienna coffee. 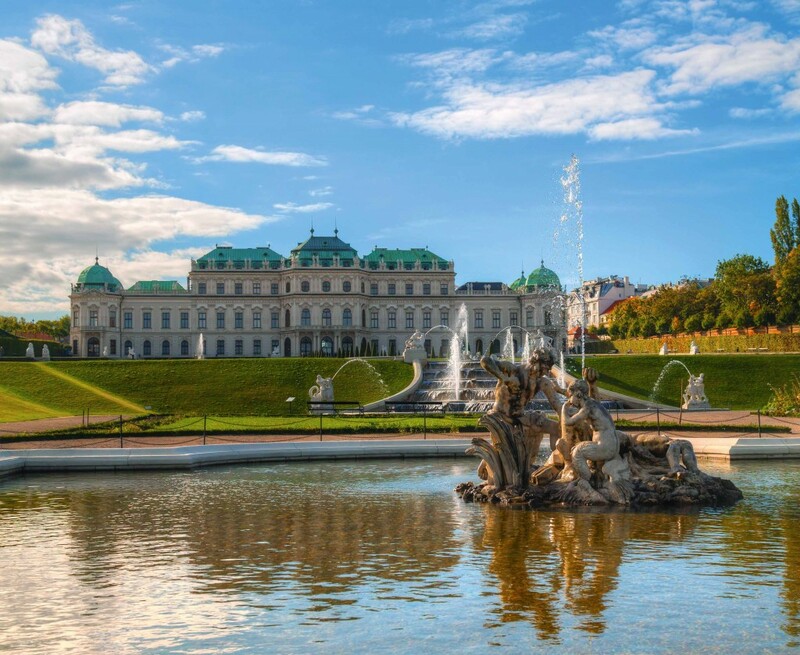 Aside from the many museums in the city, much of Vienna’s past can be enjoyed while exploring the city’s grand palaces and elaborate gardens including Hofburg and Schönbrunn. To find out more about of our top 5 cities for 2017 or to make a booking call our City Break Specialists on 0131 243 8098 or request a tailor-made quote online.